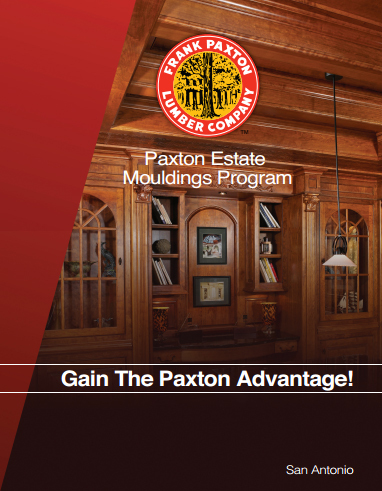 Paxton’s modern equipment and experienced mill staff create beautifully crafted mouldings quickly and cost effectively. 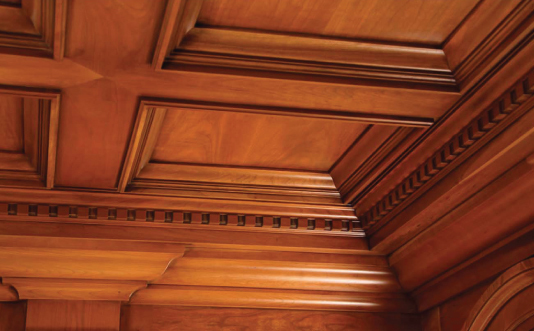 Custom millwork is our specialty. 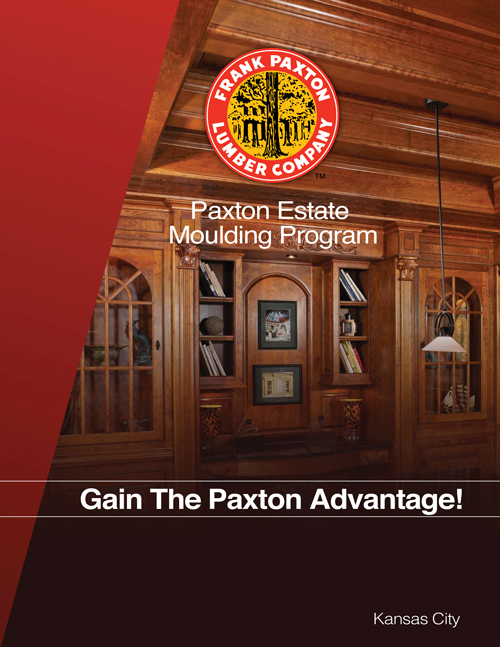 From traditional baseboard and casing to custom architectural profiles, our experienced personnel are able to produce mouldings in almost any hardwood or softwood species. We stock millions of dollars of product that is immediately available. 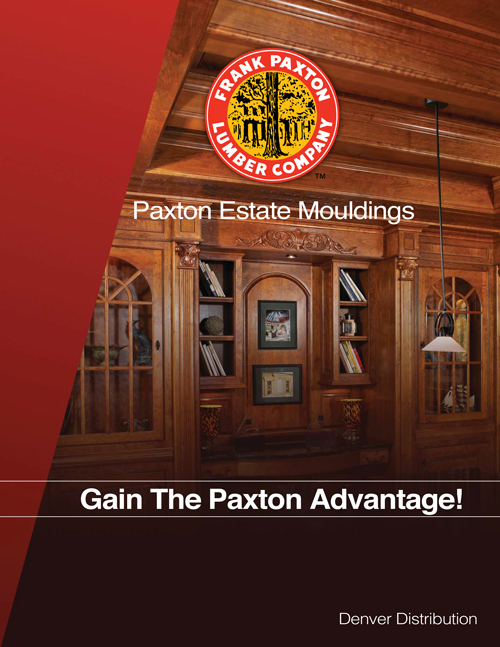 Let our warehouse be an extension of your business. Our planer combines two machines and operations: a Facing Planer and a Surface Planer. This allows Paxton to plane both sides of lumber, reducing it to a uniform thickness while removing the warps and twist in most boards 10’ and shorter. 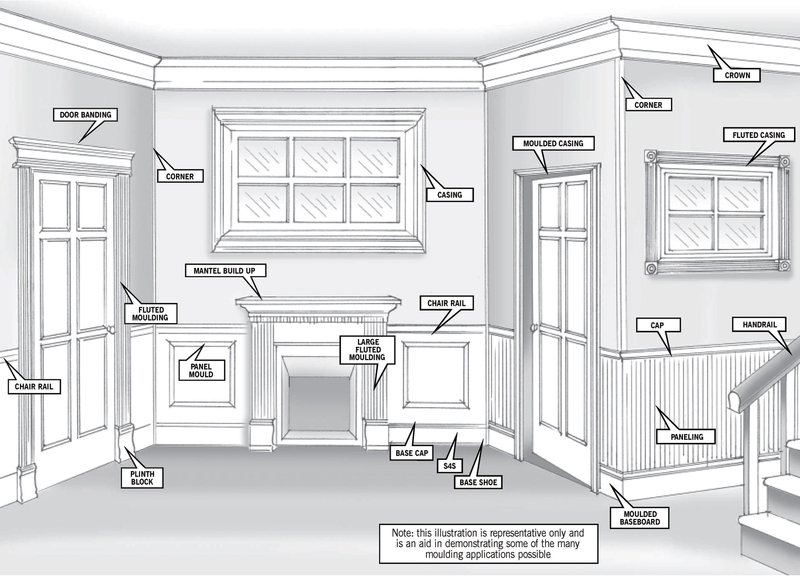 Customers with moulding capabilities can benefit from our gang rip service. Blanks ripped to width tolerance, with square clean edges are also an economical substitute when short runs of S4S are needed.